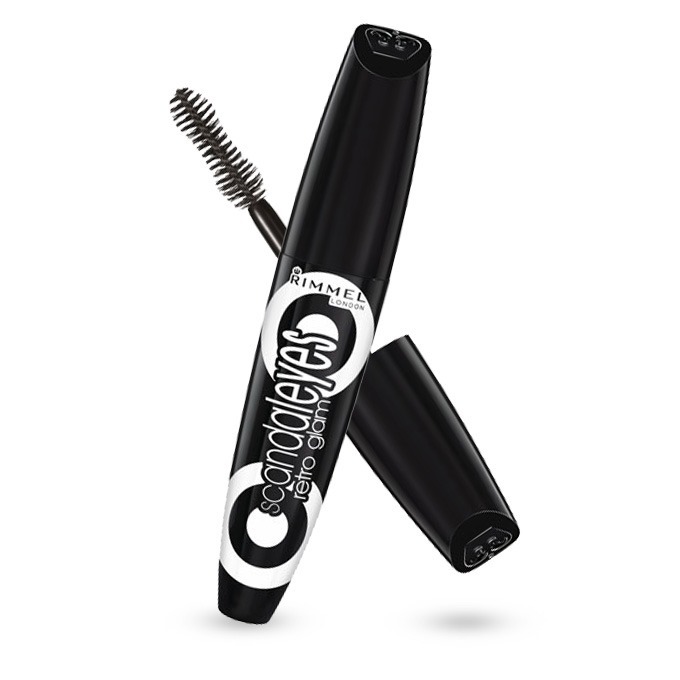 Review: Rimmel Scandaleyes Retro Glam Mascara (+ gLOSSYBOX) | Love it. Like it. Lose it. For my birthday, which was earlier this month, my best friend got me a 3-month subscription to beauty-treat GlossyBox. So far I have received May and June beauty boxes (within one month, due to timings of ordering said present). 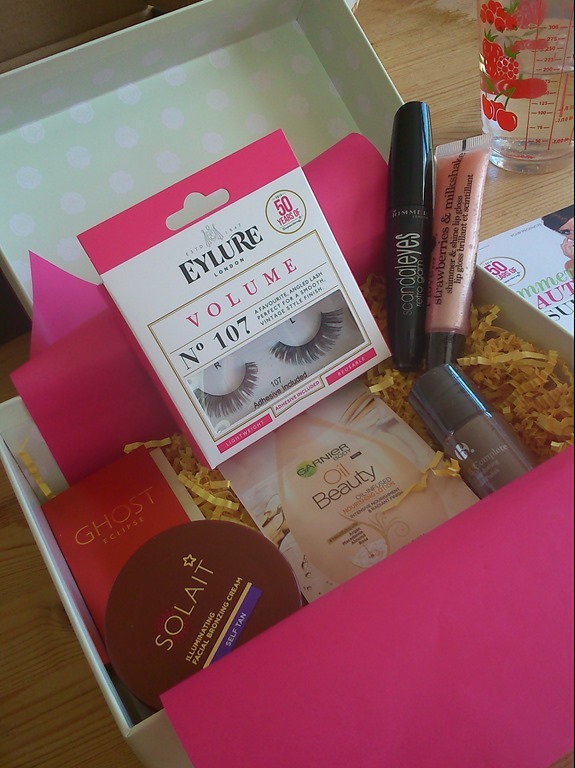 For the month of May, GlossyBox seemed to be in partnership with Superdrug since it’s their 50th Anniversary this year. 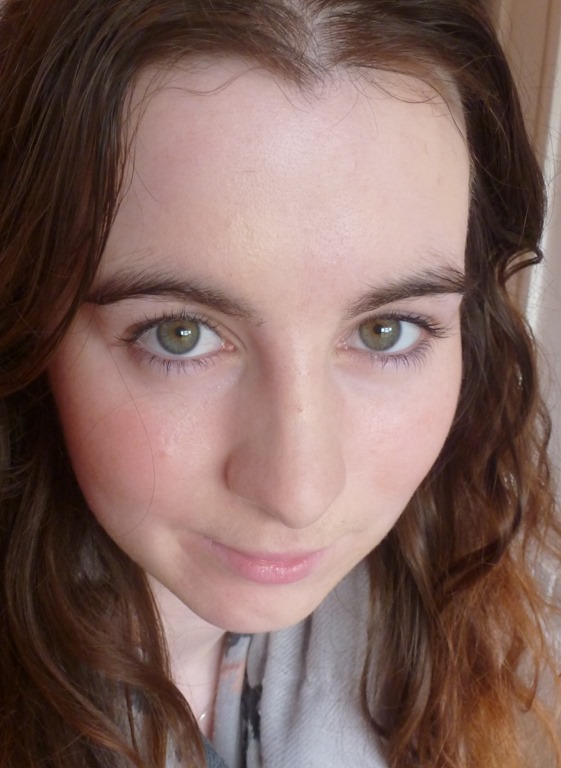 Anyway, to the point of this review: Rimmel Scandaleyes Retro Glam Mascara. I will be honest; I don’t normally wear mascara, well coloured mascara at least. It scares me due to the unfortunate effect it has on my eyelashes – hello spider legs; and I don’t particularly like spiders. Nonetheless, seeing as I got this through GlossyBox, I thought I’d give it a go. I was pleasantly surprised, although I do still comb through it afterwards with some clear mascara (Natural Collection LashCare Mascara – Clear). Apologies for the wild eyebrows. I’m far too lazy to do anything with them, besides pluck them everynow and again. They just grow so quickly, which I realise is nothing to complain to town about, but it means that, kind of like my hair, it’s not worth putting in extra effort for it only to be undone so shortly afterwards. Back to the mascara though; I really liked it and for special occassions I think I would reach to this. Previously I had been using Benefit’s BADgal Lash mascara, but at over half-the price, Rimmel’s seems to be a no-brainer. Is it a con that I can’t think of anymore cons? Verdict = Like it. Whilst I would replace my Benefit Badgal Lash Mascara with Rimmel’s Scandaleyes Mascara, I don’t think I’ll be using it on a regular basis. At least, not enough to replace my clear mascara altogether. I’ll definitely be wearing this on special occasions though! Available from: Boots, Superdrug and Feelunique.com @ £6.99 (+ £3 delivery), or £6.30 from Pharmacyfix.co.uk (Free delivery).